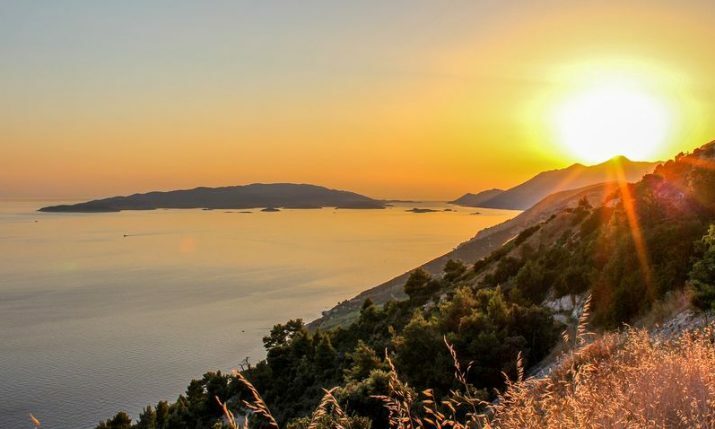 Current UFC Heavyweight Champion Stipe Miočić has crammed a lot in on his whirlwind trip to Croatia. The American-Croatian flew in to Zagreb on Wednesday afternoon and was straight into work by appearing at Avenue Mall in the capital to meet fans. There were long queues at the mall as Croatians wanted the chance to meet their idol. Miočić was in a relaxed, up-beat mood as he signed autographs and posed for photos with his fans. The following day it was Miočić’s turn to meet one of his idol’s again. Stipe spent the days catching up, training and playing some basketball with his good friend and legendary fighter Mirko ‘Cro Cop’ Filipović at Zagreb’s Core Gym. 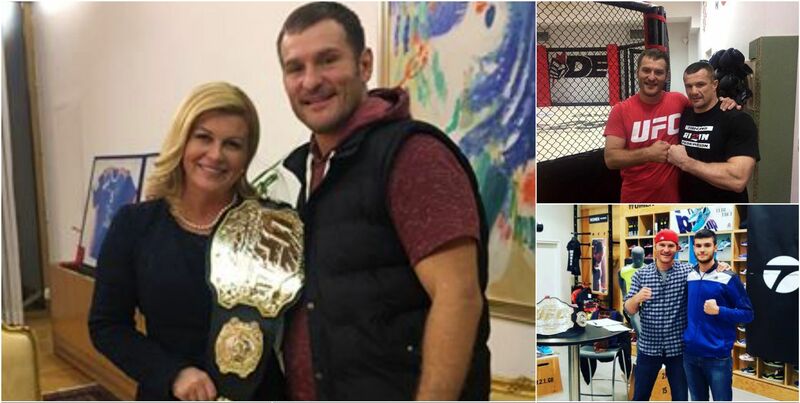 The UFC champion then headed up to Pantovčak to the offices of the President of Croatia. Miočić spent time chatting with President Kolinda Grabar-Kitarović. “So I met the president of Croatia today. Truly humbling experience. She is one of the nicest people I’ve ever spoken to. 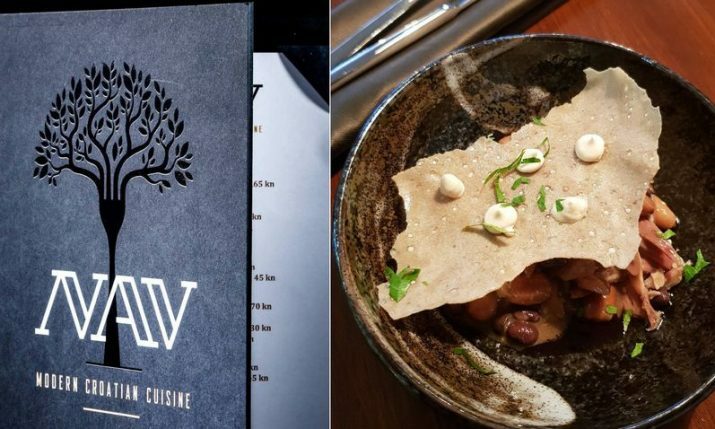 Thank you for the hospitality Madam President”, said Miočić. “He is the best MMA fighter and a big patriot”, the Croatian President said. Miočić did not have time on this fleeting visit to head down the coast where he has family. His mother is originally from Karlovac and his father from Rtina Miočići near Zadar. 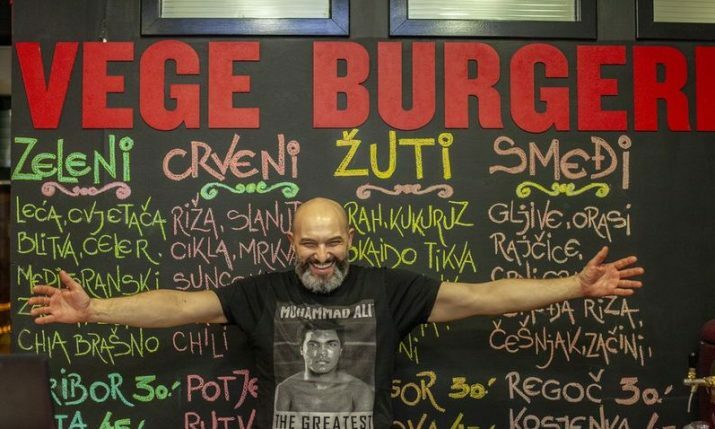 Stipe rounded off his brief trip with dinner at Zagreb restaurant Evergreen.